Target Races and Open Target Races are now available in Red Dead Online. Rockstar continues to add updates to Red Dead Online, bringing new modes and content. 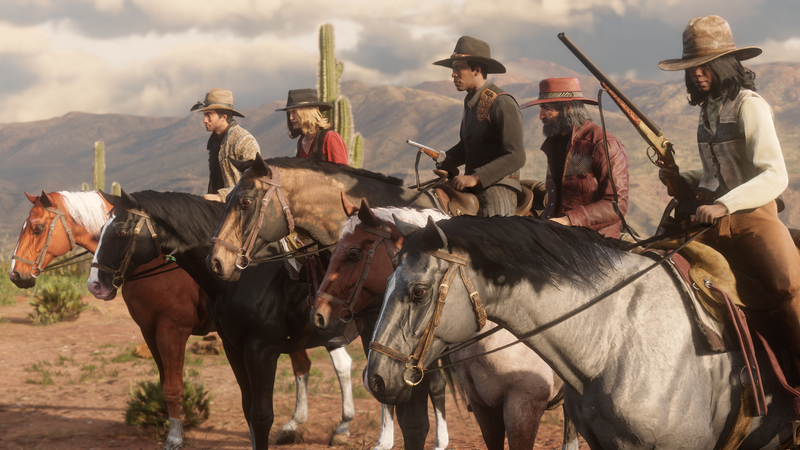 After having recently added a new free roam event and a new Showdown mode to the currently ongoing beta of Red Dead Redemption 2’s online component, Rockstar have now added new race modes to the game with a new update. 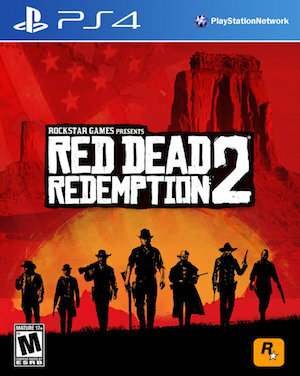 Target Races sees players competing against each other while managing their horse’s stamina while shooting at targets scattered throughout the race course to increase said stamina. Each player starts out with a bow and arrow, but can pick up more weapons along the way- using stronger weapons means taking down designated targets more easily, and thus increasing stamina faster; but weapons can, of course, also be used against other players. While designated targets have auto-aim enabled, if you want to turn your weapons against your competitors, you’ll have to rely on free aim. Players can also ride through stamina pickups to regain horse stamina, or ride in their competitor’s slipstream, which will also result in a slight speed boost. Players can also kick out at each other to try and reduce others’ stamina meters or knock each other of their horses. PS4 players also get early access to Open Target Races, which is essentially the same as Target Races, but allows players to take out designated checkpoints in whatever order they please. Red Dead Online hasn’t exactly been doing as well as Rockstar would have hoped. A recent report suggested that it’s continuing to lose players, and is making significantly less revenue than GTA Online. New modes such as this and planned upcoming updates will, hopefully for Rockstar, result in a turnaround.